Looking to settle into a house is an exciting time. New opportunities and spaces just begging for you to make them your own. In the midst of the hustle and bustle of searching for your perfect home, it can be easy to forget some important foundational aspects when you look into purchasing a home. Whether it’s your first time or your fifth, we have compiled some helpful tips as an attempt to assist you in the house hunting process. No matter which home you buy, a down payment is almost always needed. Knowing this ahead of time, start implementing your own savings program ahead of time. The higher the down payment, the lower monthly mortgage you’re likely to have. Having this amount saved ahead of time can help immensely in alleviating a portion of financial stress in the house buying process. Additionally, try saving a healthy amount for closing costs. This portion is often negotiable with the seller, which is always a good option but you should never bank on it. Ensuring your savings account is stocked and ready for these expenses will help you approach your house hunting with a confidence, rather than a stress. Long term, what are you planning for? If you’re married, would you like to have kids in the near future? Will you be considering taking care of parents when they get older? Asking yourself these questions is crucial when looking to purchase a home. If you could outgrow your space within a year or two, you may want to reconsider. And while trends and styles are appealing, the 3 leveled, narrow walkway, chic home may not be the best choice. Often times it can be easy to forget that the home you’re shopping for won’t necessarily be the last place you live. When you’re looking through homes, try to consider how the house you like would do when you are planning to resell. Based on where you buy, you can remove a specific group of buyers. For example, if you choose a home in a run-down area with a poor school system, it’s likely that you will not attract families with children. Weighing the potential of reselling upfront can help set you up for success long term. Sellers anticipate buyers to negotiate most of the time. If you do end up finding any issues within the home while walking through it, you can always factor that into the overall negotiation. As the buyer, you hold the most control. Most importantly in this portion of the process, never allow yourself to be pressured into a price or decision. This includes the realtor you choose. Be mindful of the “always urgent” approach. If you are getting called to drop everything to go see the “ideal home”, or they are pressing you to make an offer, don’t be afraid to back away. You should never feel pressured when making a decision on something as crucial as a house. Something to be aware of up front is the time it can take to find the right home for you. 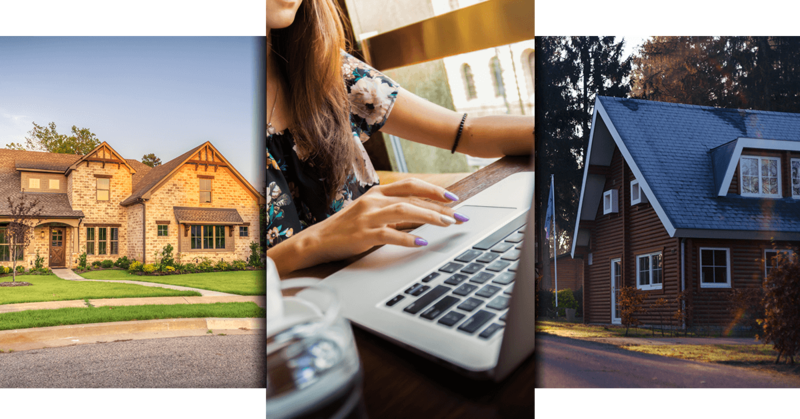 While you may have written out your checklist and specified neighborhoods to look into, there are multiple facets that go into a home. Running into the “perfect property” can happen more than once, even multiple times, and all for different reasons. Or on the opposite end, you could see dozens and dozens of home that never quite meet the criteria you are hoping for. Don’t get discouraged! There are always new developments and more homes that will be going on the market. It is very possible that your hoped for time frame of a couple months could turn into multiple months. As a side note: if you are currently renting, stay on a month to month lease to remain flexible in the buying process. Most importantly, when you decide to start looking into house hunting, choose a realtor who has your best interest in mind and the experience you can trust. When you identify a realtor who will partner with you, you can be confident in your choices and the information they give you. Additionally, in the midst of negotiating, your realtor is able to do that for you so you don’t miss any crucial fine print. Due to all of the responsibility your agent will have, don’t be afraid to draw up questions for them to answer, including the experience they have. Ask around for any recommendations, or check reviews from prior customers with a company. Transparency is key, so if there is very little information on a specific company or agent, don’t be afraid to move on.  At Encore Real Estate, our clients are our number one priority. We provide high quality service, no matter what your budget may be. With locations in New Jersey and Staten Island, our agents have a wide variety of properties they cover. 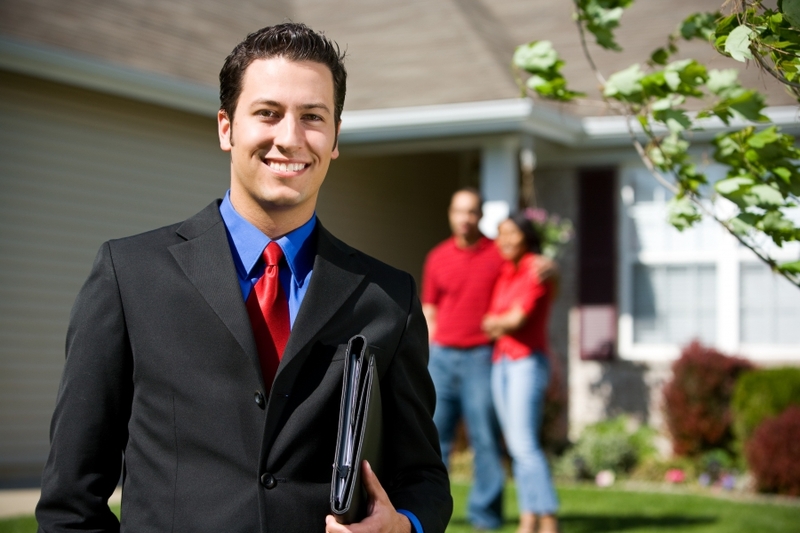 Searching for your home should be filled with information, communication, and confidence. At Encore, our standards are nothing less.  Contact us today to connect with one of our agents, search properties, or simply ask us a few questions. We are here to help you find a house to make your home.